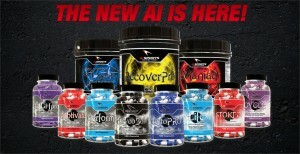 Request for your FREE samples of Al Sports Nutrition Supplements. Just fill in your information and expect to get your Free sample within 3-6 weeks. Samples are limited to one per household. If you have requested this before or are in their system as requesting this sample your request will not be fulfilled. Request for these Free manufacturer samples from Supplement Kingdom. Just fill in the form with your information to receive your Free samples. I save so much money with all the Free supplements I get in the mail and at the health food store. I Love Free supplements! I love even more how healthy I am and how healthy I feel when I take the right kind of vitamins. 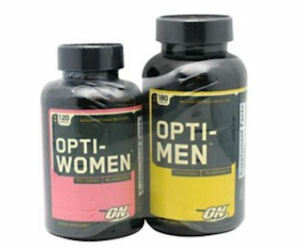 Supplement Kingdom has good high quality vitamins. 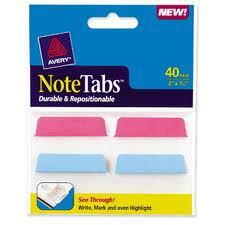 Stay organized with this Free sample of Avery NoteTabs. 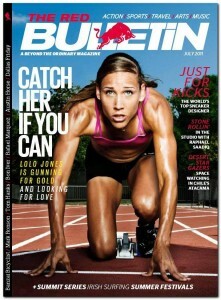 Files, school work, recipes, or marking pages in magazines and books. These tabs are a great way to stay organized. Just fill in the request form and you will receive your Free sample in the mail. I love to use these sticky tabs and am very happy to share this Freebie with you!